PENN VALLEY, Calif. April 16, 2018 – Each year The Penn Valley Rodeo Selects a Junior & Senior queen from a group of contestants who attend weekly informative meetings and workshops beginning at the beginning of the year. 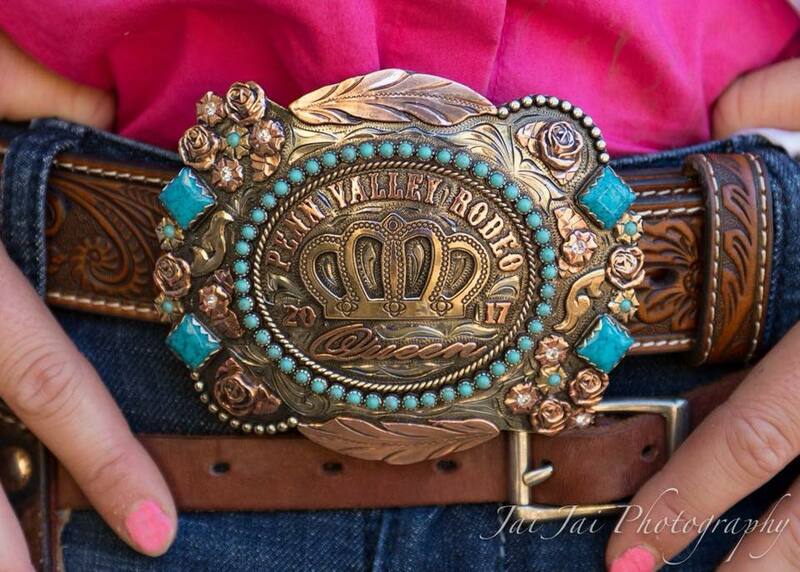 The Miss Penn Valley Rodeo Pageant is open to young women, ages 12 to 24-years old. Penn Valley Rodeo Queens represent rodeo, Penn Valley, and the western way of life at other rodeo’s, local parades, and other community events. Contestants compete in multiple categories including Equitation, Fashion, Interview and Speech. The winner of the title Ms Penn Valley Rodeo is outgoing and has a sound knowledge base of horses, rodeo, tack, equitation, fashion, and current events. The Ms. Penn Valley Rodeo Competition is a great opportunity to expand self-confidence, learn and grow in many ways while earning prizes and enjoying camaraderie with other horse enthusiasts. The Miss Penn Valley Rodeo Competition and title are also great additions to scholarship applications and or resumes. This year’s Senior & Junior Queens will be coronated on Friday May 18th at the Penn Valley Rodeo. The public is welcome to attend this fun and informative event on April 28th beginning at 9 am at the Martinez on Oak Springs Rd. in Penn Valley.